Registra for OTW Student Classes and get you season tickets now! OTW Announces Registration for Kids’ Program. Registration is set for Friday, September 7 between 6:00 and 8:00 PM and again Saturday, September 8 between 2:00 PM and 4:00 PM. 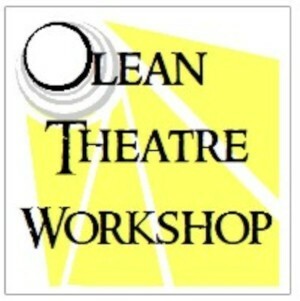 For information about the Workshop classes please call 373-SHOW (7469) or visit us on the web at http://www.oleanworkshop.org/kids.html. 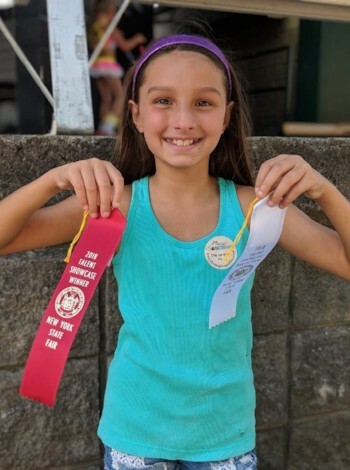 Emira Sawaya, 5th grade Olean Theatre Workshop student, performed at the Allegany County Fair, advanced to the NYS Fair and earned a chance to compete in the Talent Show semi-finals Labor Day weekend. THREE GENERATIONS OF OLEAN THEATRE WORKSHOP "KIDS"
We at OTW see continued family involvement frequently. 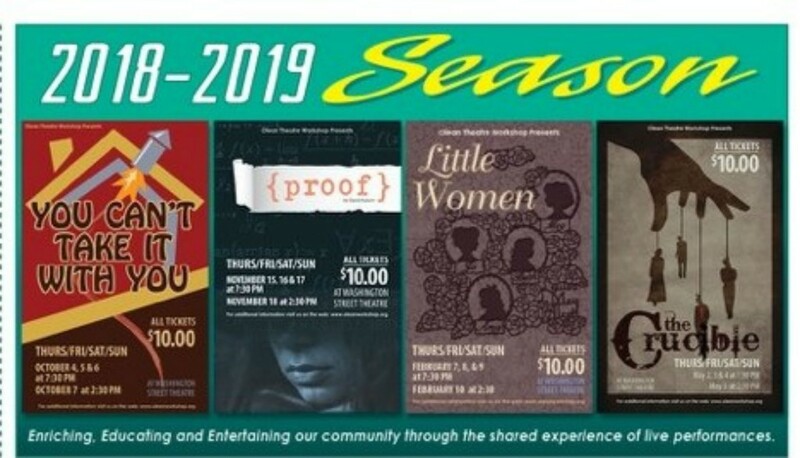 Olean Theatre Workshop is very thankful for the continued support and encouragement we have received from the community and its families over the last thirty-five years. We have seen numerous families participating - first children, then their children, and then grandchildren. It is wonderful during the STAR program to have the kids of former kids be a part of the four week summer program, and to hear the parents remember and praise their own experience and why they wanted it for their children. This month we are focusing on a family that has been taking part with OTW for three generations. 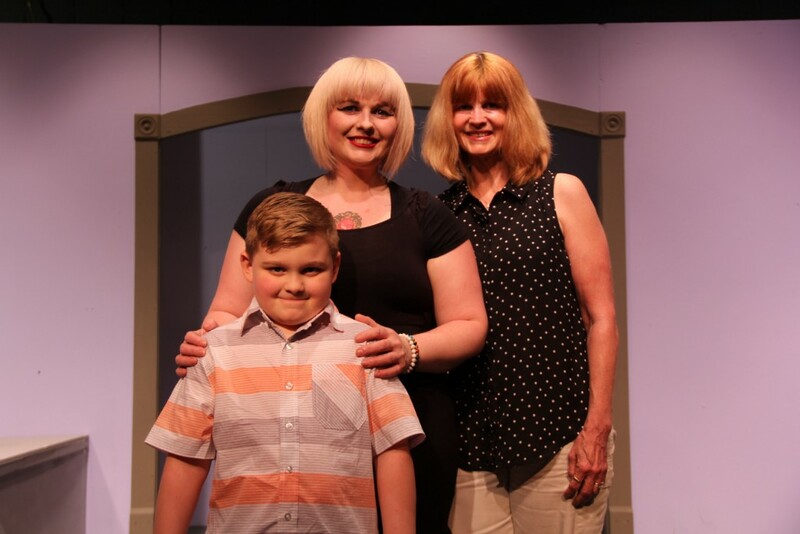 It is the Odell family and Cindi who was a participant in the early years of OTW and later her daughters, Shelley and Shannon, and now grandson, Sebastian, are a part of the OTW family.. Cindi appeared in an early production of Our Town, as Emily mother, was in some Christmas productions, and also was the Flower Lady in an early production of Oliver! Cindi's involvement in OTW was in the 1990s and she was active for about five years. Cindi remembers this as a very fun time in her life, and she is now a faithful member of our audience. Her younger daughter, Shannon, is currently attending a college in Maine where she is studying theatre and was member of the cast of The Rocky Horror Picture Show. Shannon hopes to make this a life career. Her older daughter, Shelley Greene, said she was a student in much of the OTW kids' programs and was a member of the cast of Anything Goes and Bye Bye Birdie in the OHS musicals. Shelley was a part of the cast of a recent local production of 9-5, where she was a member of the chorus and a dancing secretary. Shelley is an instructor at Neighborhood School of Dance.. She was also involved in an area production of Bye Bye Birdie. When asked, Shelly said that she felt that OTW had helped her to expand her horizons and aided her in developing memory skills. She is anxious to continue her renewed interest in the theatre, and plans on being in more theatrical outings. Her biggest memory, though, is HOW MUCH FUN theatre can be for everyone. Shelley's son, Sebastian, is 8 years old and is going into his fourth year of classes at the Workshop.Sebastian chose OTW class over dance class, and he enjoys singing. When asked what his favorite part of class is, Sebastian proudly exclaimed, "Showing off my talents!" Indeed, as Sebastian had the lead role in the end-of-year production in his class - he played the peddler in the skit, "Caps for Sale." We anticipate many years of theatre for this young man! Thank you, Odell family, for sharing your thoughts with us! Take a well-deserved stage bow! Much more will be written of this exciting season, but this is just to give our readers a heads-up. There are various levels of tickets prices and, as always, we recommend the Season Ticket as it guarantees the holder a seat to often sold-out performances. Our season commenced with Shakespeare in the Park's MIDSUMMER NIGHT'S DREAM which met with huge critical success. We would like to add we had perhaps the most perfect weekend weather-wise ever! YOU CAN'T TAKE IT WITH YOU by Hart and Kaufman will be staged October 4-7, PROOF by Auburn, is November 15-18. February 7-10 brings us LITTLE WOMEN by Alcott and Ravold and ends with THE CRUCIBLE by Miller, which is slated for May 2-5. There are various levels of tickets prices and, as always, we recommend the Season Ticket as it guarantees the holder a seat to often sold-out performances. Be watching upcoming newsletters or our FB page for more details. Next month's newsletter will highlight You Can't Take It With You by George S. Kaufman and Moss Hart. Already the talented and large cast in this Pulitzer award winning comedy is creating quite the buzz! See you at the shows!!! Copyright © 2018 Olean Theatre Workshop, All rights reserved.